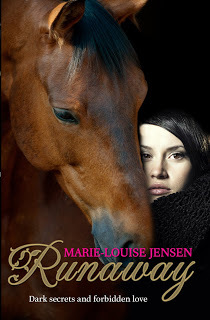 I am so excited to be able to exclusively reveal the cover of Marie-Louise Jensen’s upcoming novel, Runaway! 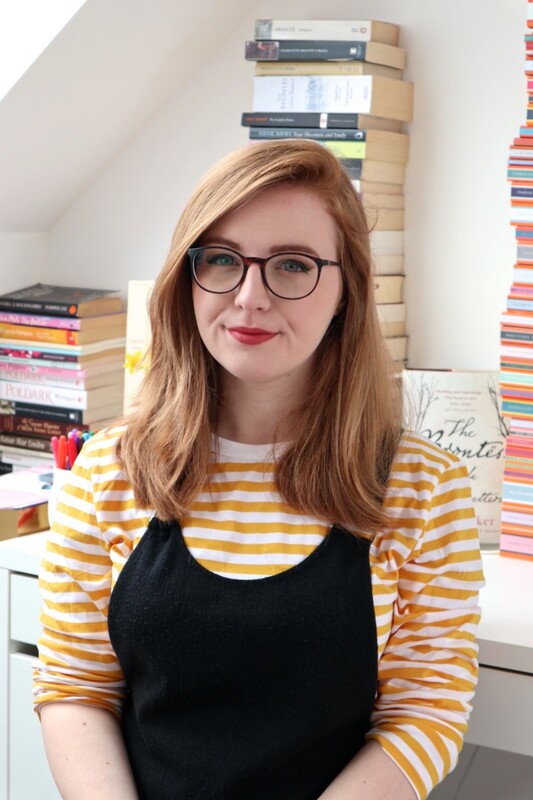 I’ve been a huge fan of Marie-Louise’s novels since before I started blogging and so this is a very big deal for me. Charlotte’s life has been torn apart. She must flee the city, leaving behind everything she knows. Alone and afraid, Charlotte hides herself away at a grand country estate. Her gift with horses draws the attention of Lawrence. Charlotte knows he’s far above her, yet he’s handsome, kind, and shares her understanding of horses. But the secrets Charlotte is hiding cast a dark shadow over her fragile happiness. How long will she be safe from a stranger who has sworn to find her—wherever she tries to hide . . .
Isn’t it gorgeous? What do you think? Let me know below or tweet Marie-Louise @jensen_ml or me @LucyTheReader! Wow Runaway looks fantastic! I love the cover! a problem on my end or if it’s the blog. Any feed-back would bbe greatly appreciated.